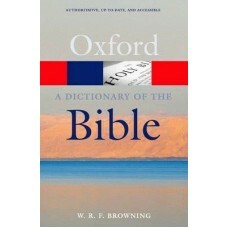 Living in a time of constant change and upheaval, John, the author of the Apocalypse, was torn betwe..
A Dictionary of the Bible is the most acclaimed, accessible, and up-to-date dictionary of its kind. .. 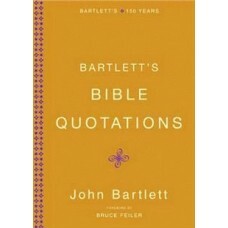 Respected New Testament scholar Darrell L. Bock provides a substantive yet highly accessible comment..
From the quote aficionado to the historical researcher, fans of Bartlett's will be thrilled to see B.. 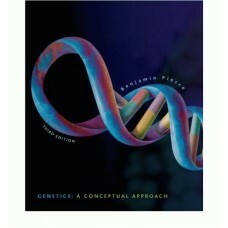 This first-rate biblical and theological study offers an accessible examination of the key texts of .. Many people are active Bible readers, reading a chapter or more every day, yet find it difficult to .. This book presents the case for belief in both creation and evolution at the same time as rejecting ..
Bryan E. Beyer follows previous bestselling texts with this comprehensive introduction to the book o.. 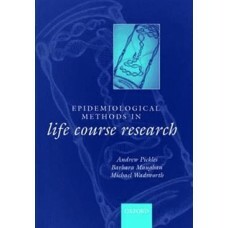 In this third volume of the Catholic Commentary on Sacred Scripture (CCSS), Peter Williamson interpr..
Life course epidemiology is concerned with the origins of risk, resilience, and the processes of age.. Provides a lucid and clear examination of the literary and theological frameworks behind the quotati.. 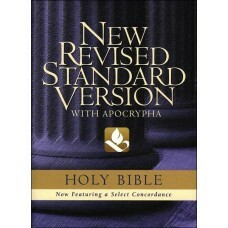 Product Description: In this addition to the well-received Brazos Theological Commentary on the Bibl.. The updated third edition builds upon the features that have made past editions so successful: an en..
A distinguished group of scholars here introduces and illustrates the array of approaches and method..